3.3M admissions at the Spanish box-office! Álex de la Iglesia takes Perfetti Sconosciuti and gives it an upgrade with his trademark black humor and edgy characters. 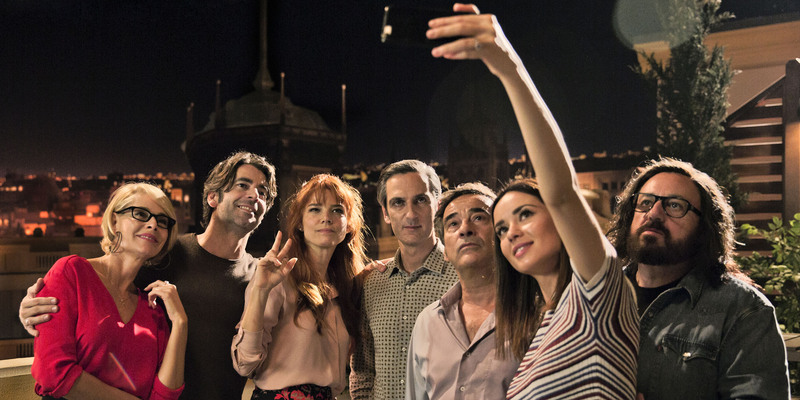 Italy’s biggest comedy of 2016 gets a no-holds-barred remake thanks to this master director and Telecinco Cinema, creators of the biggest box of ce comedy hits in recent years like For Your Own Good and the Spanish Affair saga. A group of friends reunites at a house. 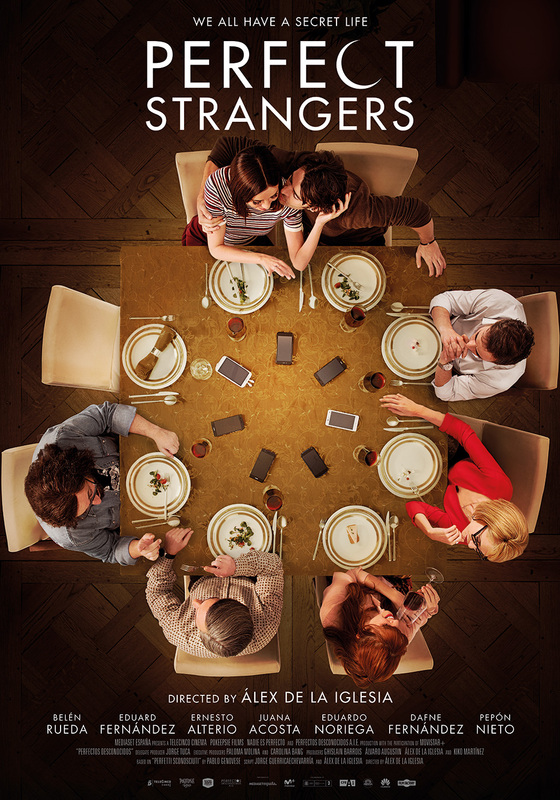 One of them suggests a game: what would happen if we set our smartphones on the table and read our texts and calls out loud? Our entire lives exposed. An innocent amusement or a dangerous game? The truth is frightening when you’ve got something to hide.